If you’re going to turn a cult classic into a TV show, you better have the support of the cult. 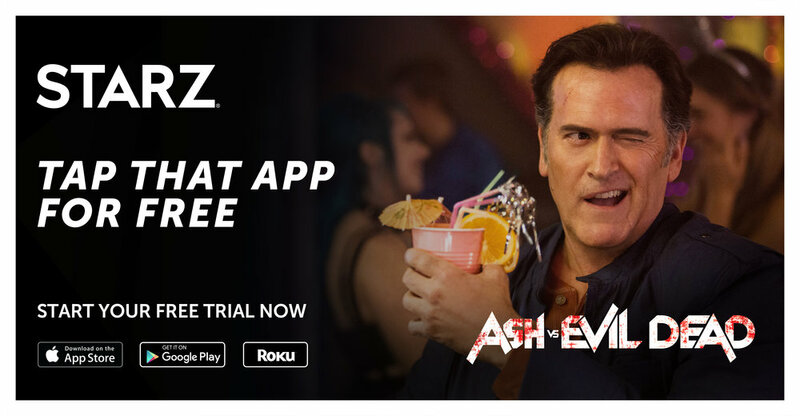 When Starz turned Evil Dead - the 80s horror-film franchise starring Bruce Campbell – into the series “Ash Vs Evil Dead,” we wanted to win over fans of the original movies, while creating some new ones in the process. Here are some of the highlights from the launch campaign. Research shows that Evil Dead Fan Boys are quite tech-savvy and tend to be online a lot (shocking...I know). So we made a big OTT push for Season 2. Here are some banner ads.